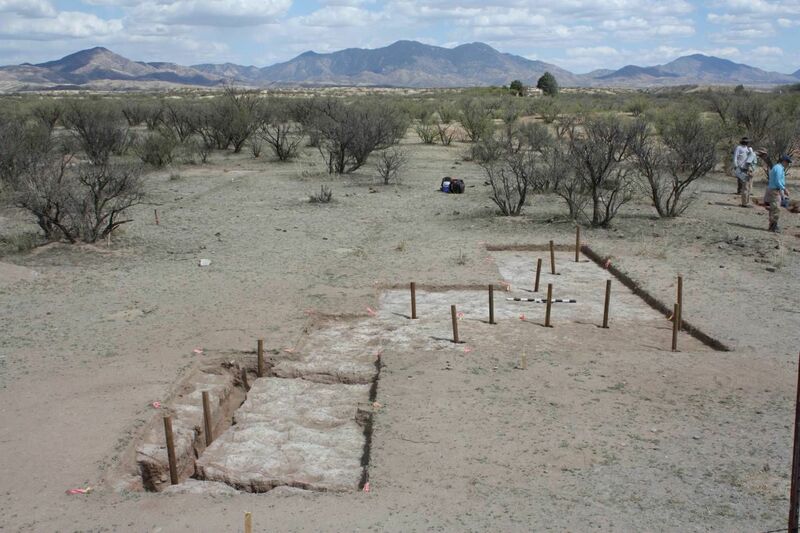 As a follow up to the November AAHS lecture Homer Thiel will lead a tour to Mission Guevavi south of Tumacacori where University of Arizona field school excavations will be in progress. Details of the trip are still being developed. To register for the trip contact Leslie Aragon.